When we see a monster in our dream, it usually represents that we are still attached to childish fears or a guilt complex. For example, an unjustified fear. But if we remember a particular monster, then we must analyze the history of that monster or what comes to mind when we think of it, for example, if it is a werewolf, they are problems because of a dishonest person, since wolves are usually associated with evil. 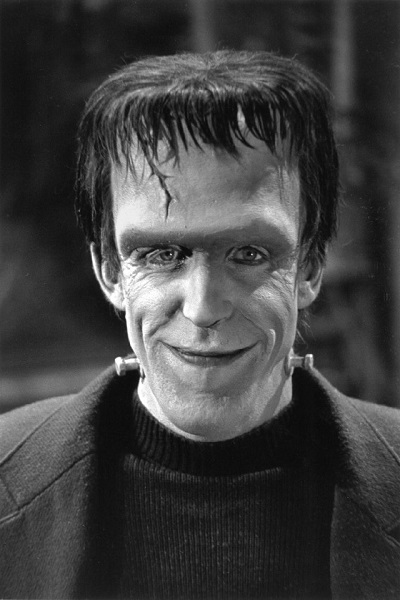 On the other hand if it is the Frankenstein monster, we must remember that in the novel, he recounts that everyone rejected him and in some versions, they build him a woman, but even she rejects him, so that dreaming about the Frankenstein monster represents someone whom we constantly refuse.